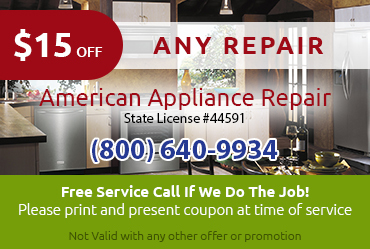 Need same day GE appliance repair in Alta Loma CA? Call American Appliance Repair. GE Refrigerator Repair: Our technicians know GE fridges, freezers, and icemakers from top to bottom. We can solve any performance problem and replace any part during your GE appliance repair in Alta Loma CA. When shopping around for a GE appliance repair in Alta Loma CA, it’s important to remember the lowest price is not always the best price. 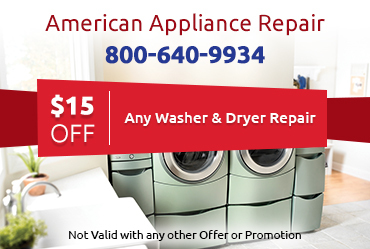 At American Appliance Repair, our fair and competitive prices are designed to deliver the best value for your money. 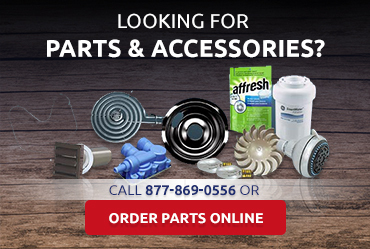 We stock plenty of GE certified parts, which enables us to repair your appliance with the specific parts that were designed for it. These parts will perform better and wear better than generic parts. Another way we guarantee quality repairs is by always following the manufacturer’s guidelines when deciding which parts to replace. After all, the manufacturer knows their product and we believe their opinion should be trusted. You can trust our technicians to provide accurate and reliable cost estimates before beginning work. 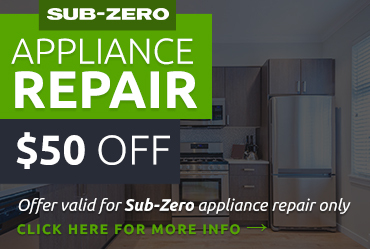 Do you need a GE appliance repair in Alta Loma CA? Please Call us at 800-640-9934 and we’ll get you on our schedule right away.